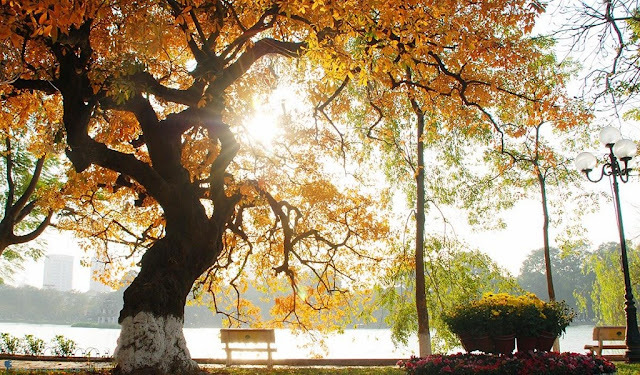 Home > Hanoi’s Old Quarter > Some photos about "Romantic beauty of Hanoi in autumn"
Some photos about "Romantic beauty of Hanoi in autumn"
Hanoi's autumn isn't only famous for tourists in it but also a beauty many foreign tourists want to admire. 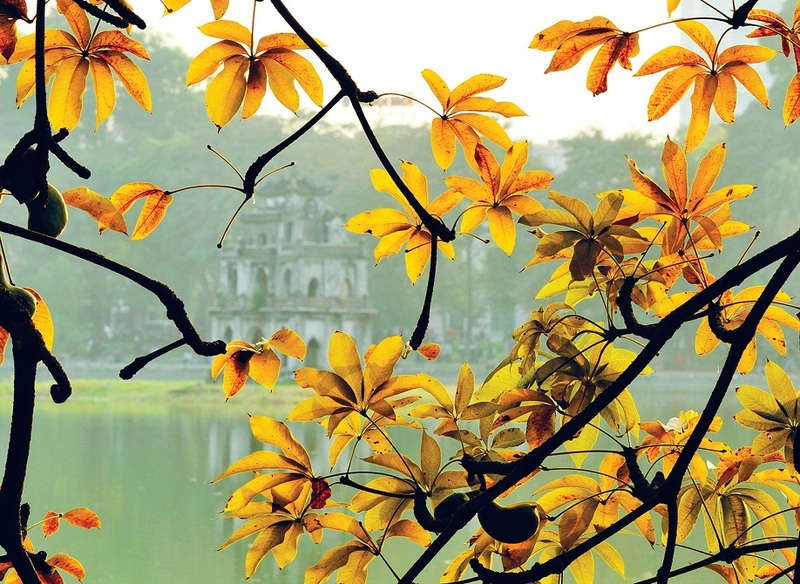 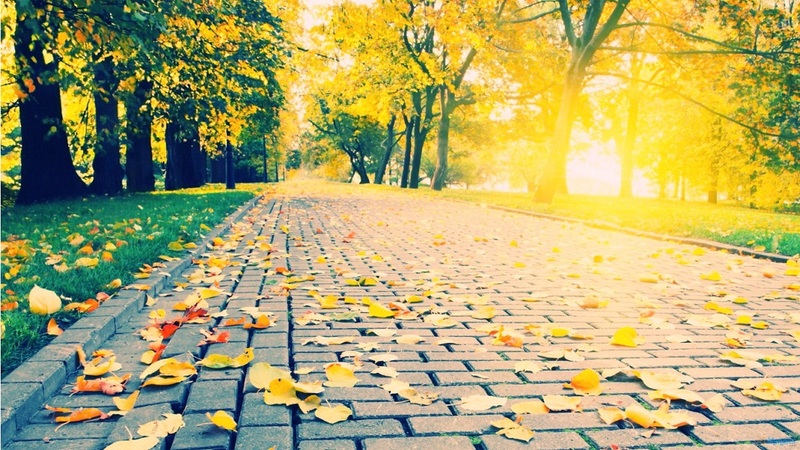 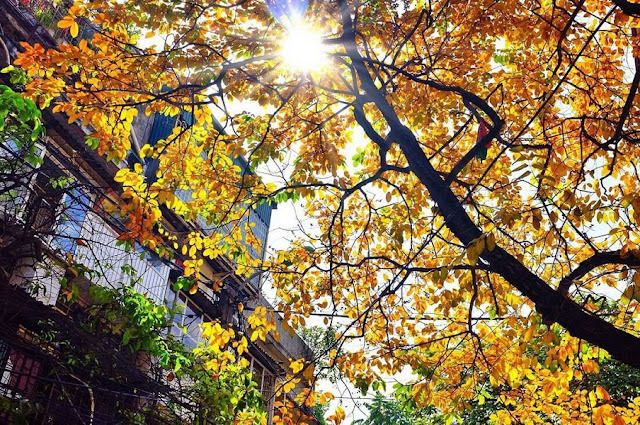 Autumn returns to Hanoi with blooming milk flowers and golden leaves. So, let’s wander through the streets in the capital city and enjoy the romance. 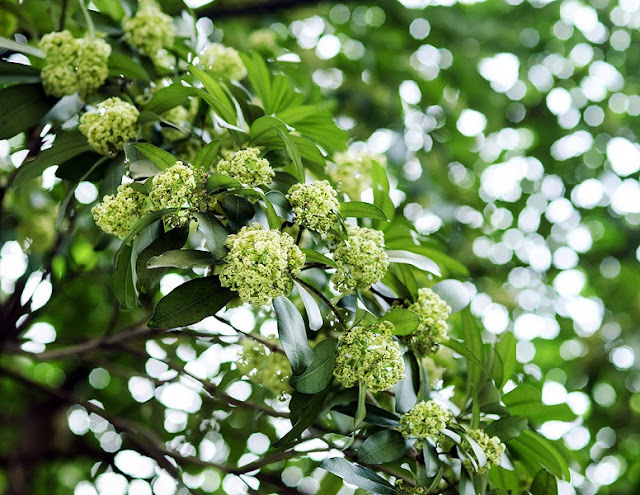 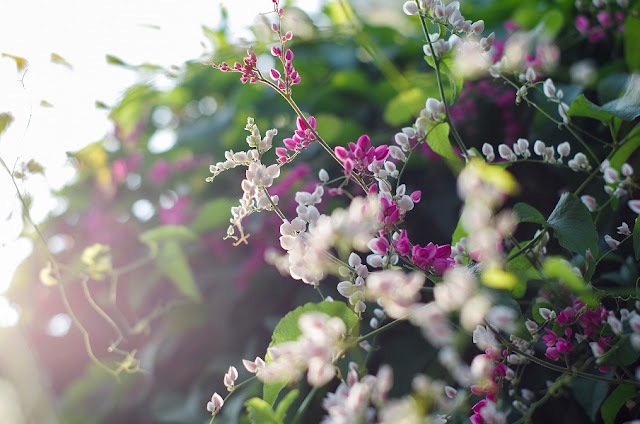 Beside that, you will feel the fragrance of milk flowers - a characteristic of autumn Hanoi. The below is Some photos about "Romantic beauty of Hanoi in autumn"
Blooming milk flowers cover Nguyen Du, Thuy Khue, Quan Thanh, CuaBac and Quang Trung Streets. 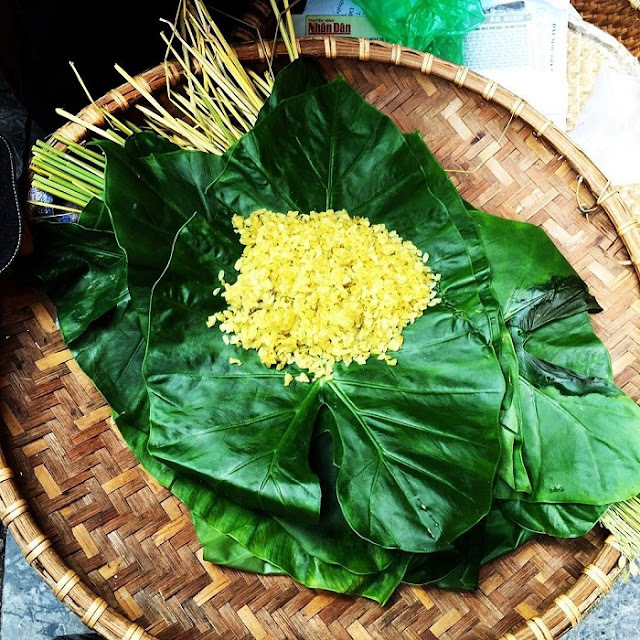 Com (green rice) is a speciality of Hanoi when autumn comes. So, it can be said that a trip to Hanoi in autumn will be an interesting thing for tourists !